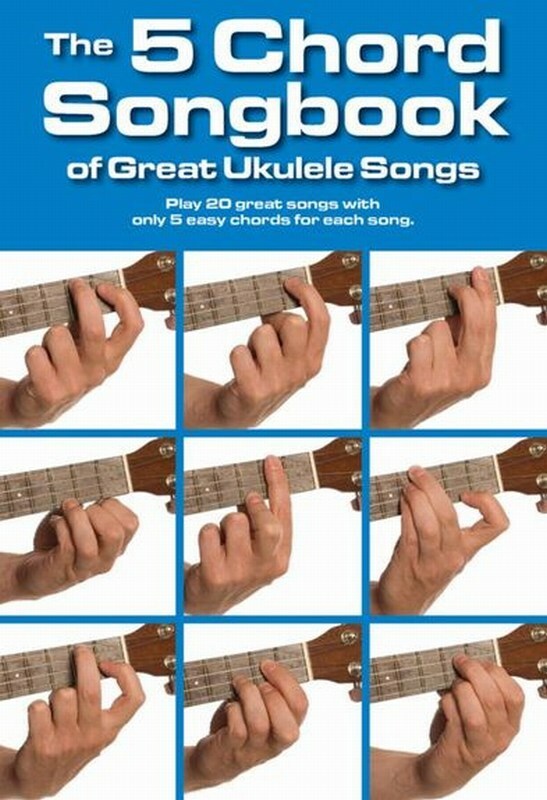 Learn to play 20 great songs on the Ukulele. The pieces featured in this book use only 5 easy chords and have been carefully arranged from the original keys. Chord boxes, full lyrics and a handy playing guide are all included.